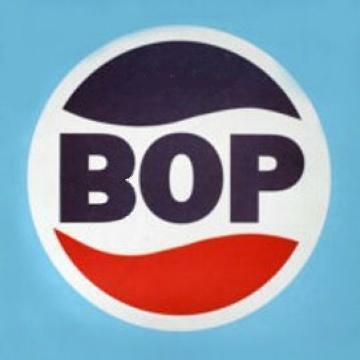 BoP is an English acronym that stands for Balance of Plants. In the wind farms sector, it means everything but the wind turbines. Supply only. It include WTGs, SCADA, Installation supervision and Commissioning. Supply and Installation, including all the items in Supply only plus WTGs transport and cranes for the installation (basically, it adds the assembly of the machine). Turnkey (full EPC), including all the above plus civil and electrical works. 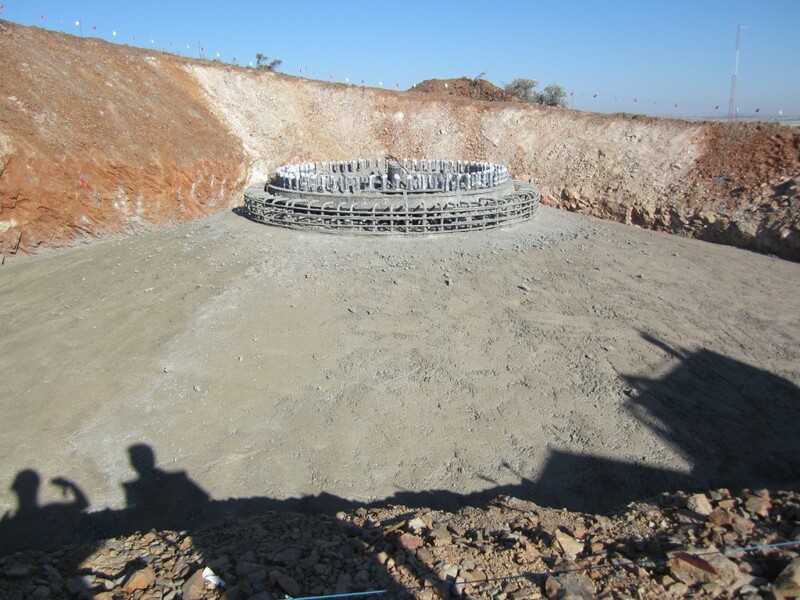 The sum of wind farm civil works and electrical works are usually called Balance of Plant (BoP). 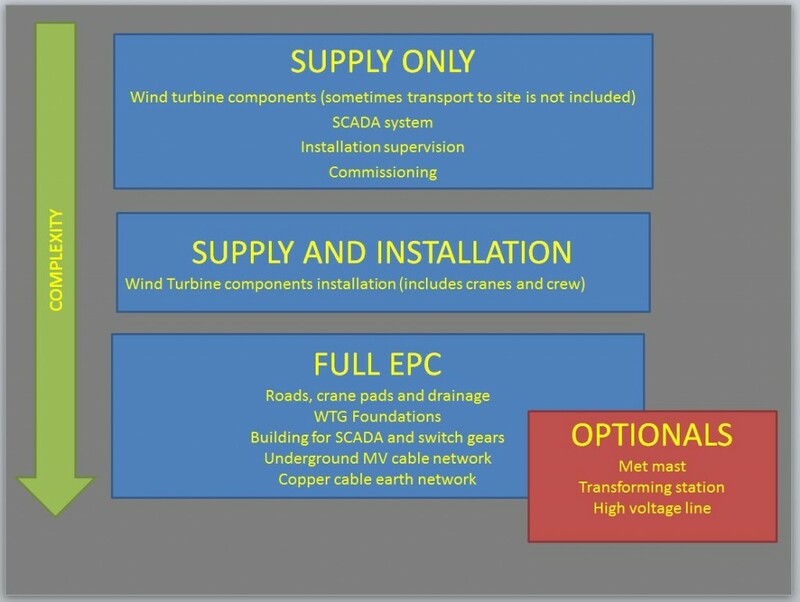 Often it is done by a company different from the wind turbine supplier, and sometimes even 2 separate contractors are used, one for the civil works and one for the electrical works. 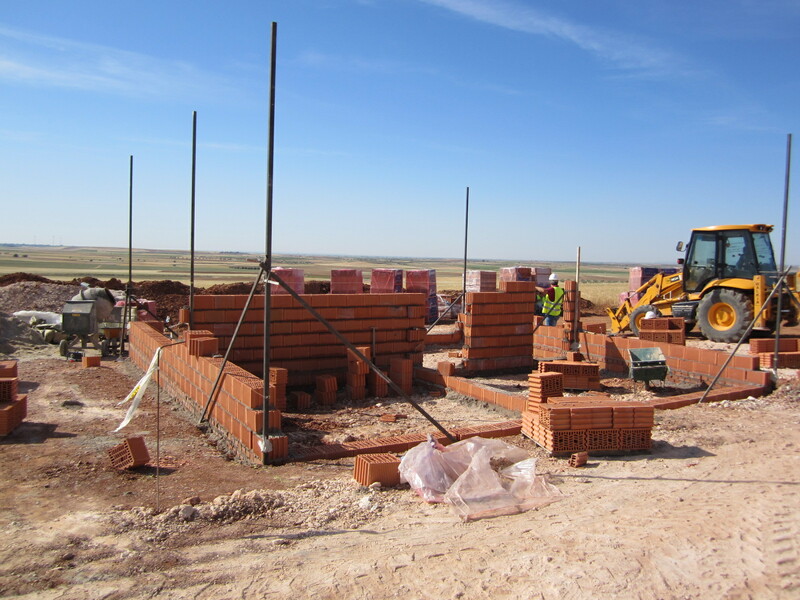 BOP civil engineering scopes of work include roads and drainage, crane pads, turbine foundation, meteorological mast foundations, cable trenches and buildings for electrical switch gear, SCADA equipment, and a maintenance/spare part facility. BOP electrical work scopes include underground cable networks (medium voltage cables, copper cables and optical fibre cables) and sometimes even an overhead transmission lines, electrical switch gear to protect and/or disconnect turbines or other equipment from the system, and grounding and connections for control rooms, maintenance facilities and point of connection equipment to feed the wind farm’s power generation into the electrical grid. Transformers and switches for individual turbines are normally located within the turbine and they are provided by the turbine supplier. Engineering: A detailed engineering project is developed to fit the machines to the actual conditions of the site. 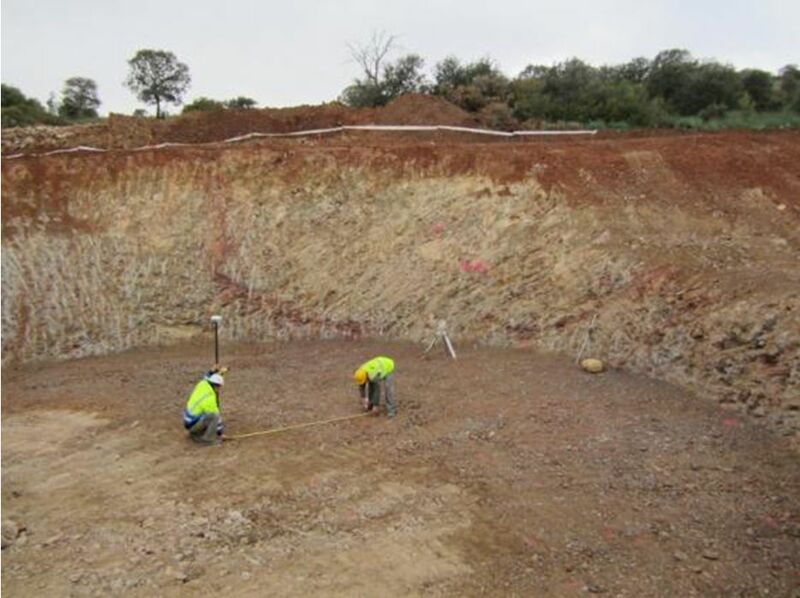 Conditions can vary dramatically, depending on topography, geotechnical conditions, grid connection requirements, permits, local regulations an so on. In this phase technical choices are made, and drawings are produced together with the bill of quantities. Then comes the Procurement phase, where civil and electrical works are subcontracted to one or more companies. Potential subcontractors are contacted, their quotations are received and compared. Short listed contractors are screened and the work is finally awarded to the company with the best price/quality ratio. 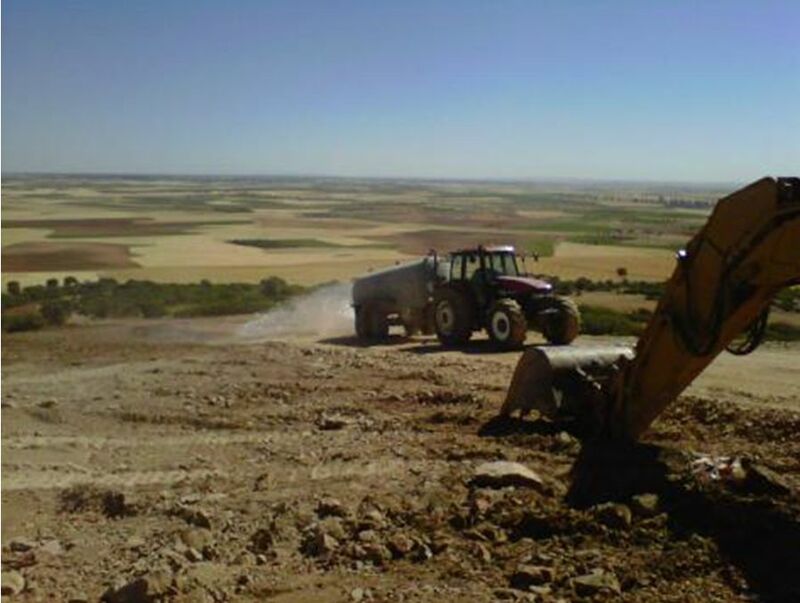 Finally, the phase of Construction begin, where the works of the subcontractors are monitored to see if they comply with the technical specification and if there are delays respect to the signed chronogram.